On the heels of launching the largest site to house entertainment content, the Wikimedia Foundation has confirmed that it is serious about search and has begun to disclose details of its Knowledge Engine grant from the Knight Foundation. 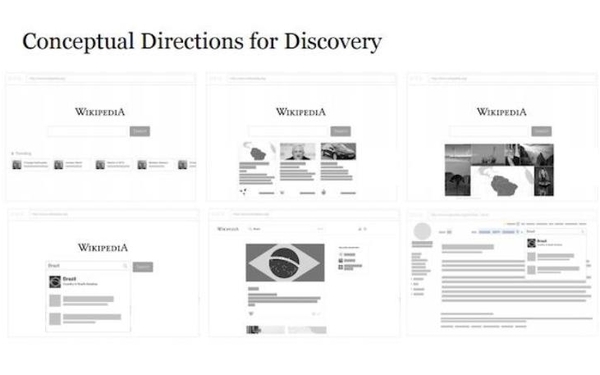 The project aims to improve the discoverability of content across Wikipedia sister portals. The $250,000 grant provides seed money for the first stage of the Knowledge Engine, a project estimated to reportedly cost $2.5 million. The release of the details seemingly prompted by a post on The Register. The Knowledge Engine, described as technology for "exploring how people discover knowledge on Wikipedia and its sister projects," aims to improve access to "trustworthy" information across the protals. The first phase will include exploring future versions of Wikipedia.org and integrating the Wikipedia Knowledge Engine. The project will seemingly work similar to Google's, Bing's or Yahoo's respective Knowledge Graph projects that identify and connect similar entities such as person, places and things. This technology would connect a search on one site to similar content from others, all internal to the network of sites. Wikipedia co-founder Jimmy Wales in 2008 attempted to create a for-profit search Google rival that The Register refers to as Wikia, but reports that it failed to achieve scale and was shut down after a year.